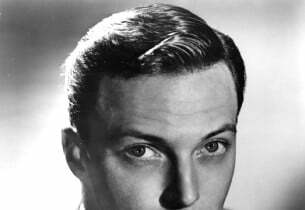 A wilting spring theatrical season on Broadway came suddenly to life when on the evening of April 14, 1937, a bright and exuberantly youthful musical by the name of Babes in Arms romped into the Shubert Theatre and proceeded to take the town by storm. 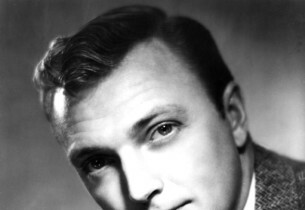 In the cast, which was chosen for its talent and its youth rather than for its fame, were such then comparative unknowns as Mitzi Green and Wynn Murray (each of whom had recently celebrated her sixteenth birthday), Alfred Drake, Ray Heatherton, and Robert Rounseville. Critics, as well as the public, smiled genially on the show and saluted Lorenz Hart as one of our top lyricists and Richard Rodgers as a master melodist. Characteristic of the critical acclaim was Brooks Atkinson’s accolade, “a book that is full of good feeling, and a score that is altogether superb.” The story is concerned with a group of youngsters, the children of touring vaudeville actors. These boys and girls have been left in Seaport, Long Island, to fend for themselves as best they can while their parents play the two-a-day circuit from coast to coast. For a time, the youngsters’ path is difficult. A local sheriff is determined for their own good to send them to a nearby work farm where they can earn their board and keep until the return of the strolling parents. In a burst of energy and determination, the talented children put together a lively show of their own in order to earn money for themselves and keep them from the farm. 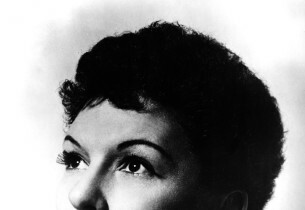 The score, rich in wit, melody, and vigor, is incomparably performed in this recording by the delightful Mary Martin, star of South Pacific, One Touch of Venus, and other unforgettable musicals, and by a fine supporting cast with chorus and orchestra under the able direction of Lehman Engel. 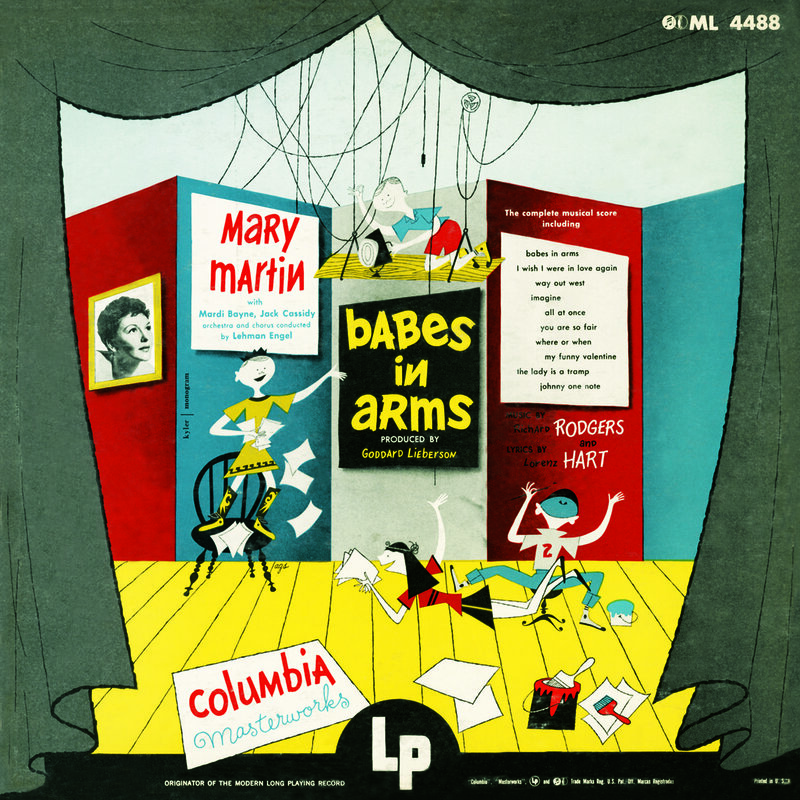 Babes in Arms is another in a notable series of hitherto unrecorded shows produced under the supervision of Goddard Lieberson, and designed to bring the listener a genuine footlight excitement.